With more than 20 color and style combinations, you will find the look you at an affordable price. 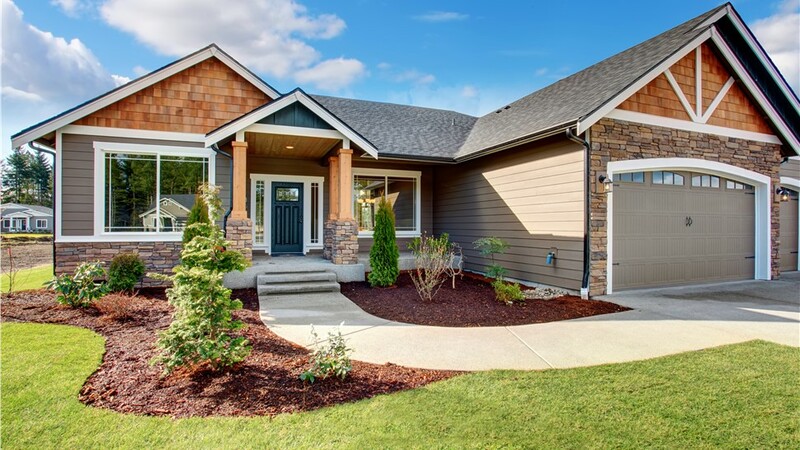 Nothing enhances your home and provides instant curb appeal better than new siding. 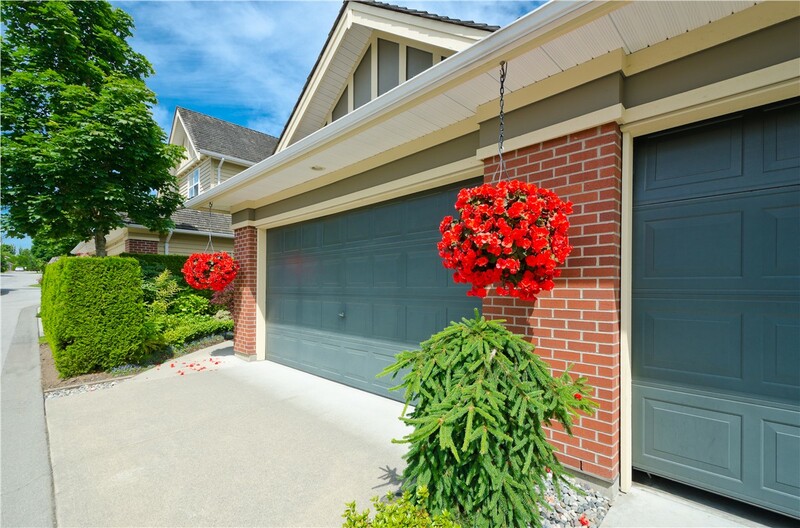 This easy and affordable update refreshes the exterior of your home and quickly adds value. 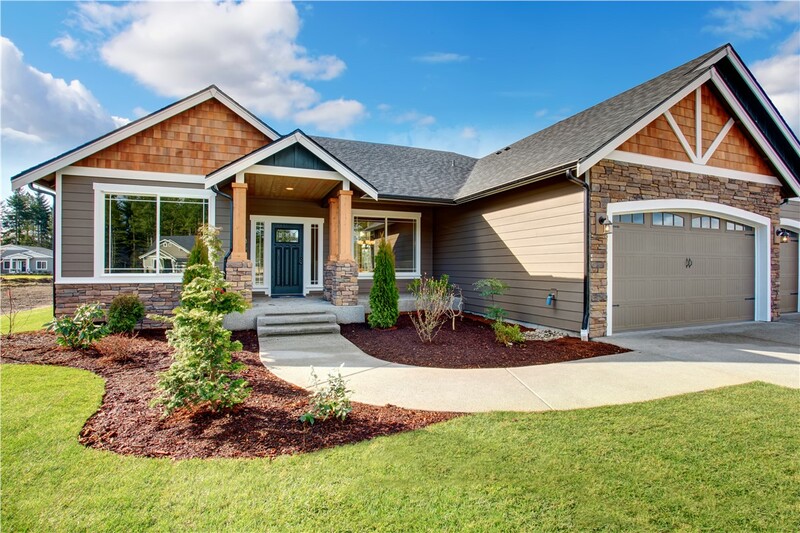 The experts at US Remodeling Group have been helping keep Connecticut beautiful with full-service exterior siding, window, and home renovation services since 2002. 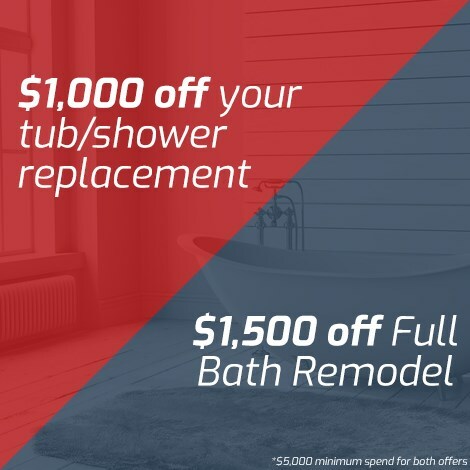 For more than a decade, the trusted and experienced professionals at US Remodeling Group have helped homeowners with their siding installation and home repair needs. Over that time, we’ve worked with thousands of satisfied customers, and we always strive to exceed customer expectations. Our commitment to delivering premium results and providing top-notch service to our CT customers has earned us BBB accreditation. 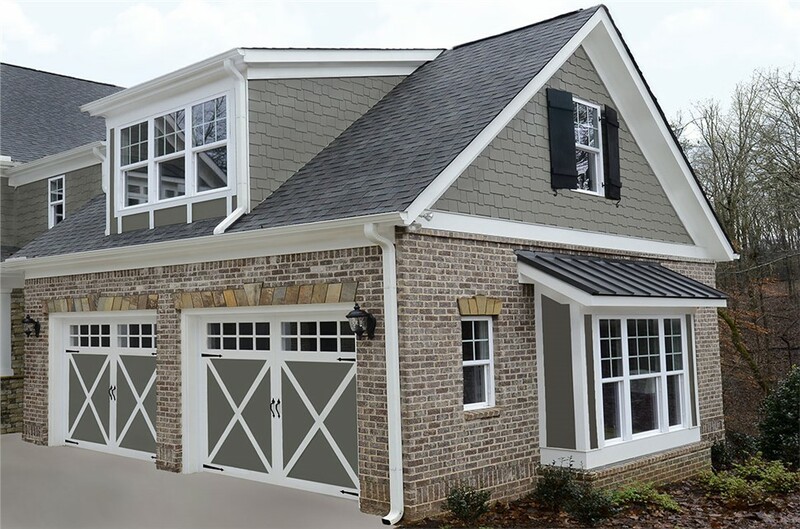 Insulated Vinyl Siding: Increase your CT home’s curb appeal and energy efficiency with insulated vinyl siding. 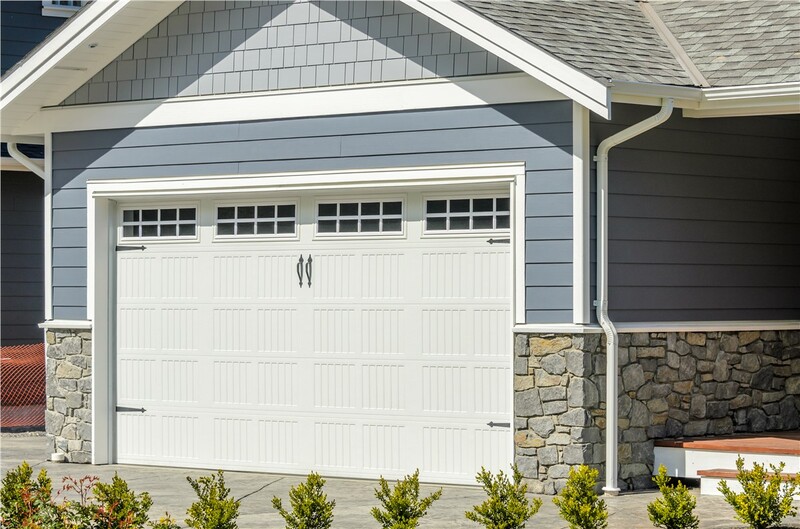 Vinyl Siding: Durable, inexpensive, and easy-to-maintain vinyl siding allows homeowners to add style and protection to their home economically. 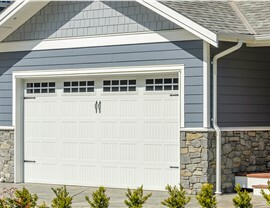 Insulated Siding: Wrap your home in a blanket of insulation with stylish new insulated siding. 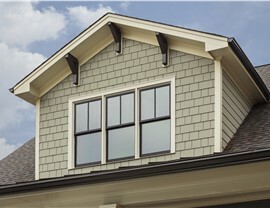 Replacement Siding: Our experts can replace or repair your existing siding for a seamless finish for your existing Connecticut home exterior. 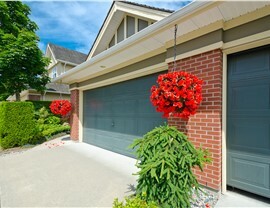 Gutter Protection: Say goodbye to clogs and gutter cleaning with an installation of maintenance-free gutter protection. Gutter Replacement: We can easily fix or replace your existing CT gutters to improve the look and function of your system. 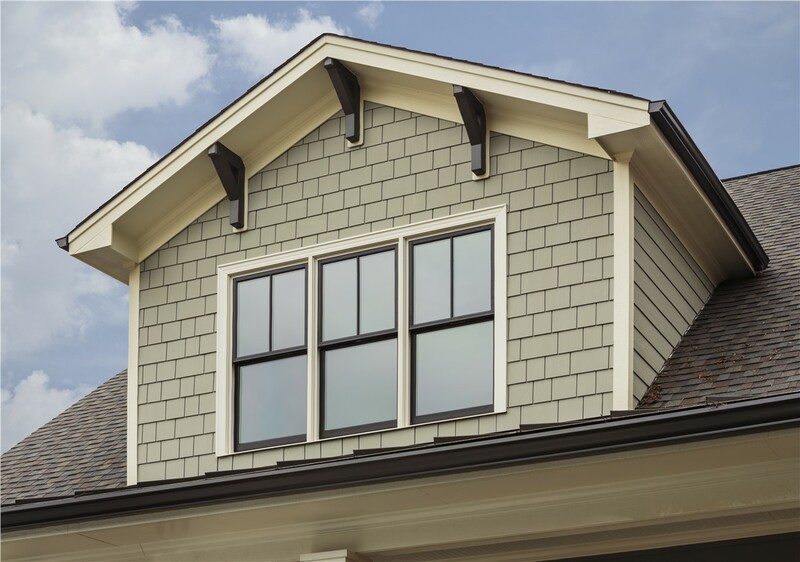 When you choose the right siding materials and a certified, trusted siding company, your new and replacement Connecticut siding can last a lifetime. To learn more about siding for your home, contact us today. Give us a call or fill out our online request form for a free, no-obligation estimate from one of our licensed siding contractors.